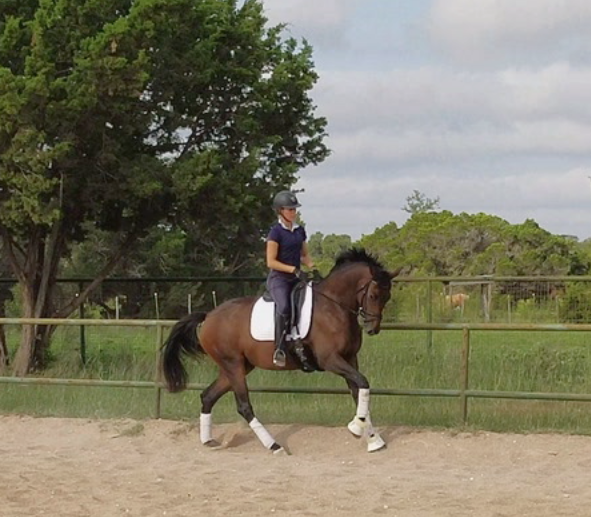 Ashley began riding doing 4-H, western pleasure, and hunter under saddle. 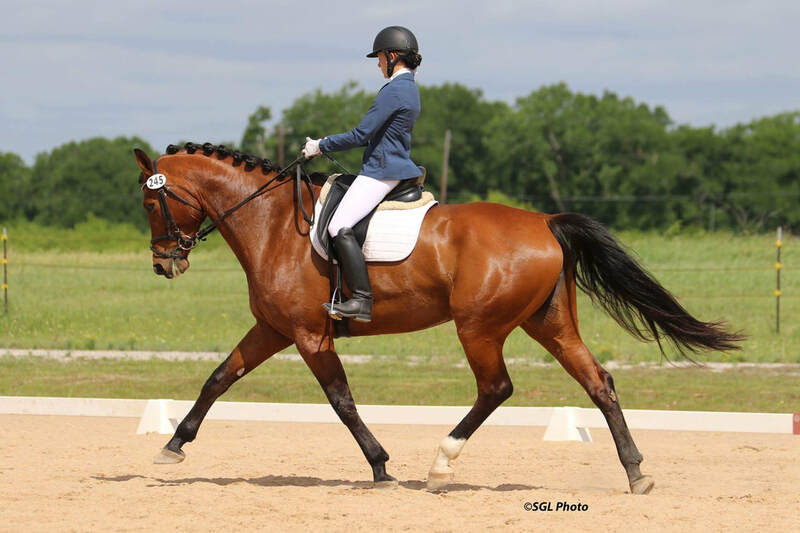 She has been Jennifer's assistant since the start of Galloping Springs Ranch, and earned her USDF Bronze Medal in 2012, and Silver Medal in 2014. She attended St. Edward's University and earned a B.S in Environmental Science. Her passion for the environment shows in her expertise managing the pastures and landscape of Galloping Springs Ranch. Ashley has worked in Belgium for Johan and Penny Rockx, as well as Olympian Jan Ebeling in Moorpark, California. Ashley regularly clinics with Lars Petersen, Robert Dover, and Bert Rutten. To learn more about Ashley and her training program, please click the link below. Five sessions per week based on your horse's needs and experience level, and can include a combination of lessons and training. (Does not apply to use of a lesson horse) Includes regular grooming, bathing, clipping, and tack cleaning. Three sessions per week, can include a maximum of two lessons. Includes grooming and tack cleaning. Additional grooming, clipping, etc subject to additional charges. See our Services page for more information. Discounted lesson packages are available, please contact Ashley for more information.